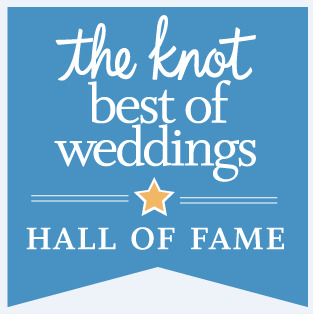 CASA YBEL RESORT SELECTED FOR THE KNOT BEST OF WEDDINGS HALL OF FAME! 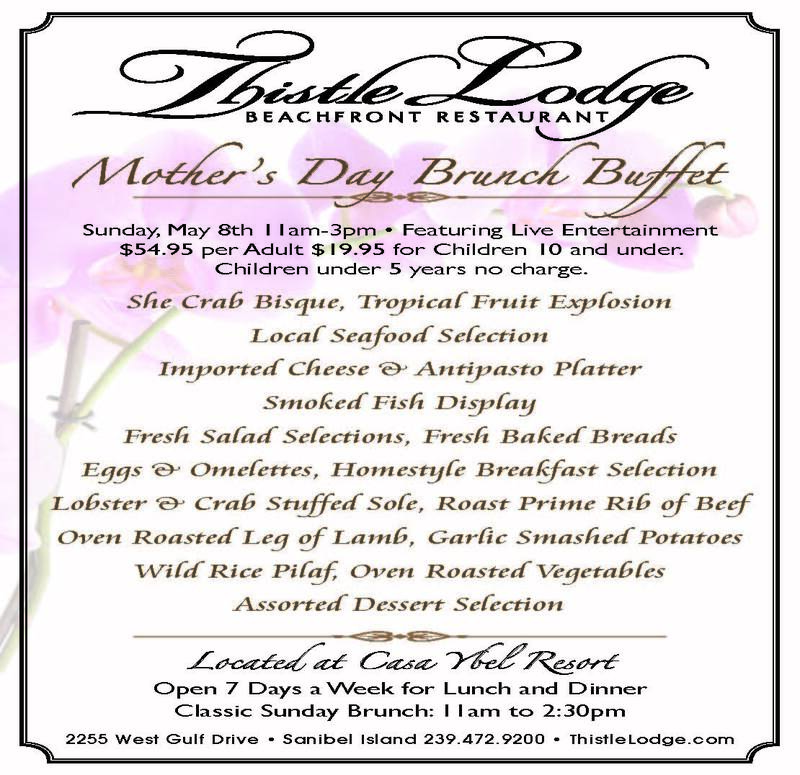 Included in this list is Casa Ybel Resort, one of a select few in Florida and only one for Sanibel Island. Casa Ybel Resort specializes in Destination Beach Weddings and Receptions. XO Group Inc. (NYSE: XOXO), is a global media and technology leader devoted to weddings, pregnancy and everything in between, providing young women with the trusted information, products and advice they need to guide them through the most transformative events of their lives. Our family of premium brands began with the #1 wedding brand, The Knot, and has grown to include WeddingChannel.com, The Nest, The Bump, TheBlush.com and Ijie.com. XO Group is recognized by the industry for being innovative in all media – from the web to social media and mobile, magazines and books, and video – and our groundbreaking social platforms have ignited passionate communities across the world. XO Group has leveraged its customer loyalty into successful businesses in online sponsorship and advertising, registry services, ecommerce and publishing. The company is publicly listed on the New York Stock Exchange (XOXO) and is headquartered in New York City. Follow XO Group on Twitter @xogroupinc. 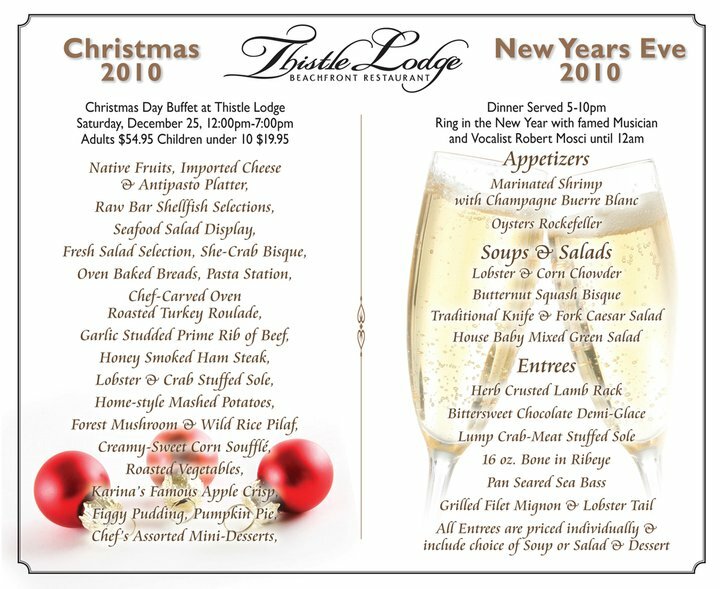 Categories: Casa Ybel Resort, Casa Ybel Weddings, Sanibel Island, Special Event, Thistle Lodge | Tags: Beach Weddings, Best of Weddings, Casa Ybel Resort, Destination Weddings, Florida, Sanibel, The Knot, Thistle Lodge Restaurant, WeddingChannel.com | Permalink. Categories: Uncategorized | Tags: BIG ARTS, Casa Ybel Resort, Sanibel | Permalink. You already know that travel guru Arthur Frommer, of Frommer’s Guidebooks, declared that Sanibel Island is Tops in the World, but did you know Sanibel continues to receive even more recognition? Sanibel Island was recently named by USA Today as one of the worldwide “Top 10 Great Places for Families to Escape the Snow”. Trip Advisor has named Fort Myers and Sanibel and Captiva Islands a “Top 10 Favorite Travel Locale” and honored the area with the 2012 Travelers’ Choice National Destinations On The Rise award. Take advantage of Casa Ybel’s Special Rates and come discover – or rediscover – the natural beauty of Sanibel Island for yourself! Categories: Casa Ybel Resort, Sanibel Island | Tags: arthur frommer, Casa Ybel Resort, sanibel and captiva islands, Specials | Permalink. Categories: Uncategorized | Tags: Beach Wedding, Casa Ybel Resort, Destination Wedding, Sanibel Wedding, Video | Permalink.